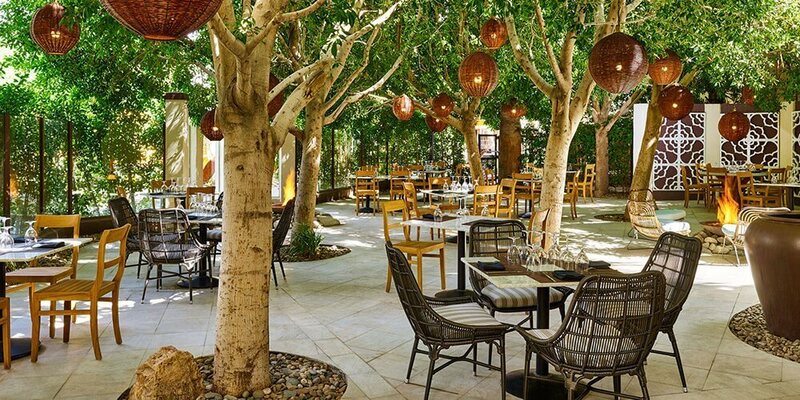 Cantala is the perfect hideaway for a delicious meal. 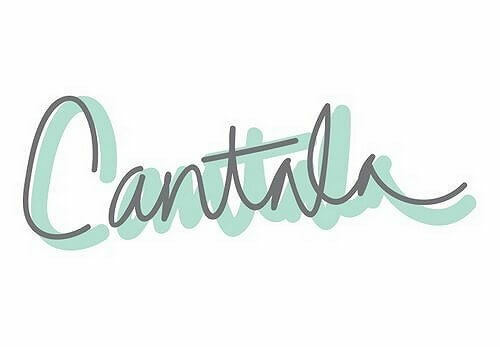 Meet us at Cantala to enjoy the simple goodness of spectacular food. Each dish reflects our intense focus on flavor and dedication to seasonal, sustainable, and local ingredients. Layered with dark hues of forest green, rattan, cork and earth brown the space is earthy and features collections–from the cabinets filled with reclaimed terra-cotta pots full of moss and cacti. The outdoor dining is a mix of varied furniture tied together with festive woven baskets in the natural canopies of the trees.